Deltares’ AlphaLoop is a unique experimental facility for investigating a wide range of multiphase flows in pipeline systems. 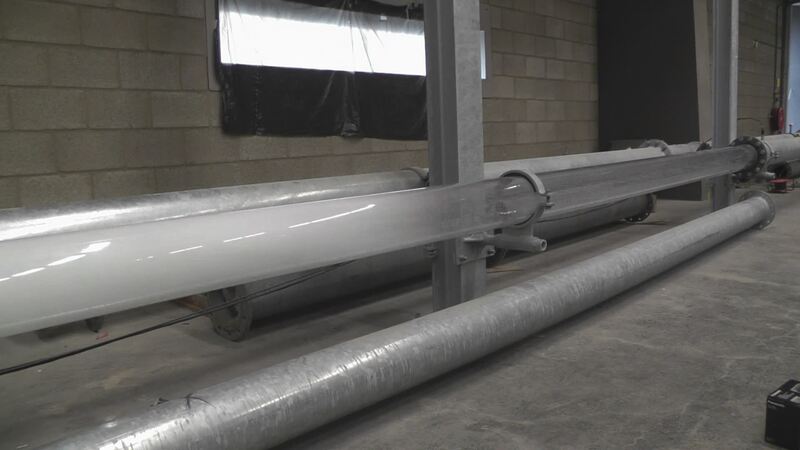 The AlphaLoop allows for single-phase (water), two-(phase) (water&air), and three-phase (water, air and sediment) experiments. The AlphaLoop is applied with various clients and partners including industries, engineering firms, water boards, and universities to assess design and operational questions. The configuration allows for different geometries of pipes (length, slope, diameter etc) to be installed. This provides the opportunity to perform various types of tests in this system. 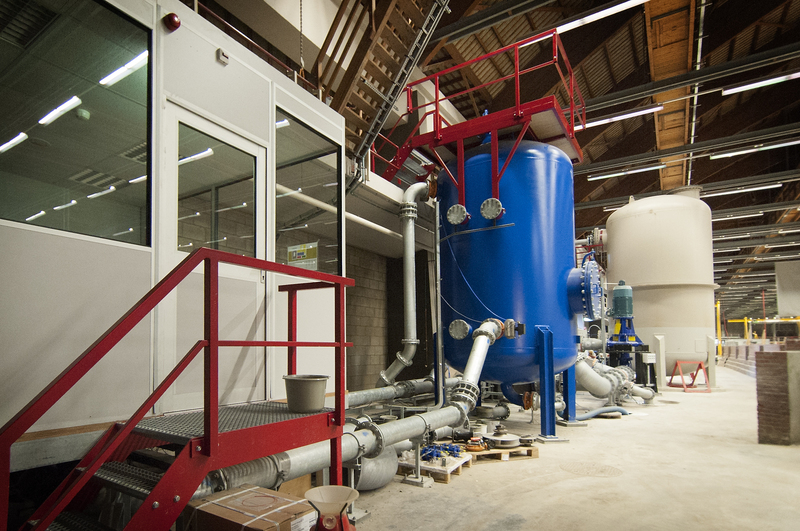 Deltares’ experts use the Alphaloop also themselves for their own research programmes and for software validation of the water hammer software package WANDA. As a result of the extensive validation by experiments, the WANDA package is a most reliable water hammer package for design and optimizing operations of any hydraulic pipeline system. You are invited to ask us any questions you may have about the safety, energy use, robustness or maintenance of your hydraulic pipeline system. Our experts will be happy to support you with specialist advice.